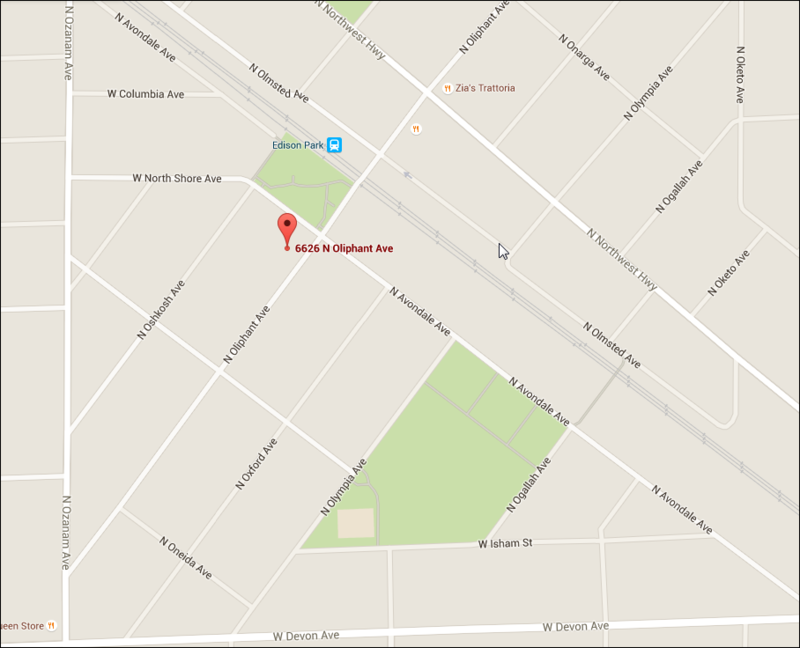 All rehearsals prior to Tech Week are held at 6626 N. Oliphant Ave., Chicago, 60631. This is the Edison Park neighborhood, near Devon and Canfield, and steps from the Edison Park Metra station (UP-Northwest line). The rehearsal space is in the building of Edison Park Lutheran Church at Oliphant and Avondale. Parking is available in the rear of the building, and cast members should enter through the rear door by the alley.